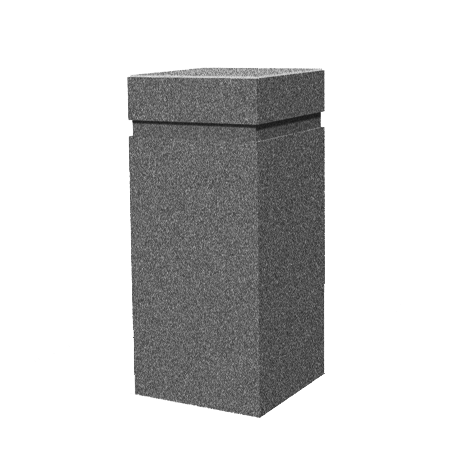 Security Bollards are a great way to mark off designated parking areas, providing permanent crowd control and safety. 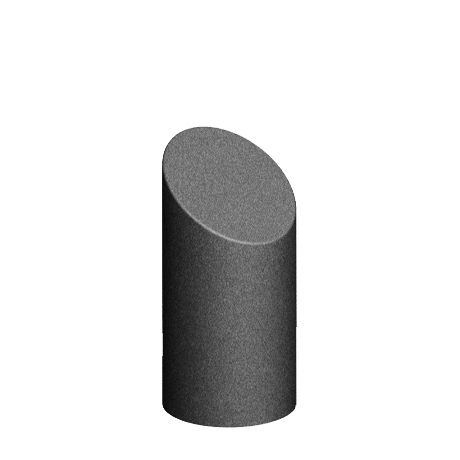 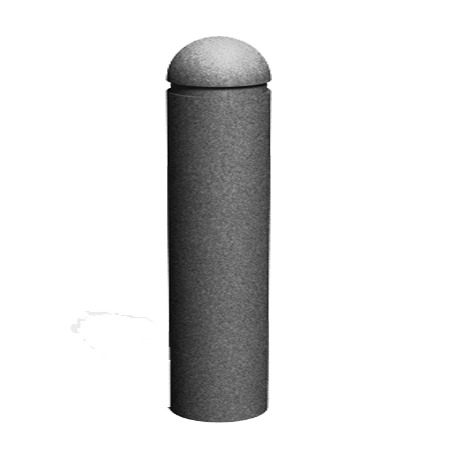 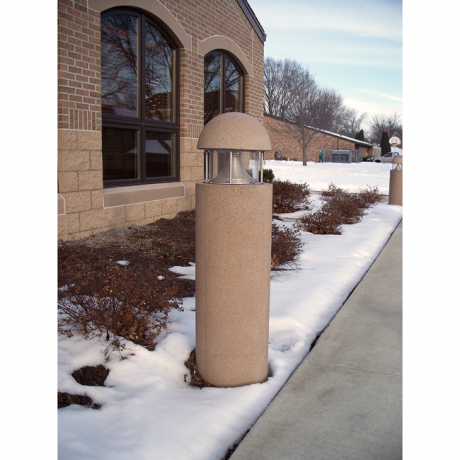 Our security bollards are manufactured using powder coated steel and are available in several different models. 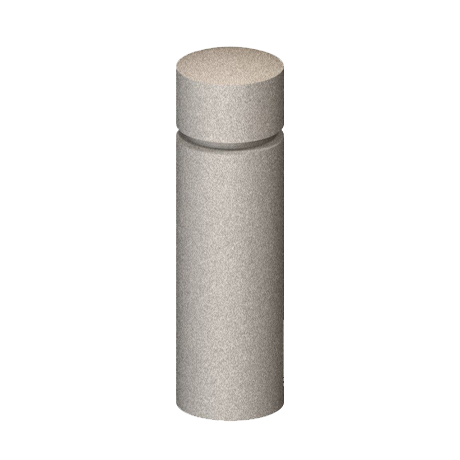 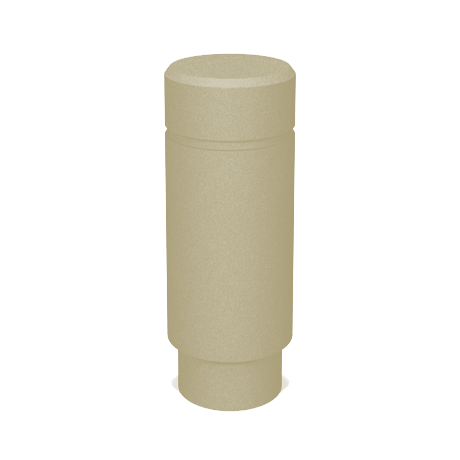 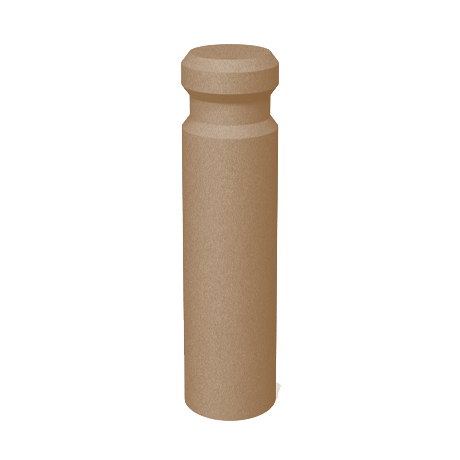 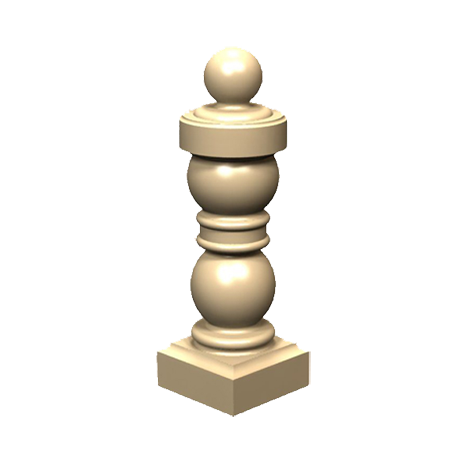 Whether you are looking for something basic or something more aesthetically pleasing, you are sure to find the type of bollard you are looking for. 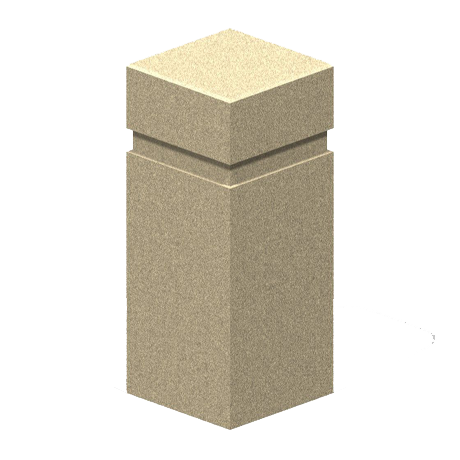 For more information, give us a call and ask to speak with a representative in our friendly sales department.